Serving the Grand Rapids area since 1991. – Angie's List Super Service Award – 8 years in a row. Serving the Grand Rapids area since 1991. Angie's List Super Service Award – 8 years in a row. Please take a few moments to explore the different features of our website. Take a look at examples of our work, find out what makes us different, give us a call today. Call us now at 616.662.1990 or fill out our contact form here. Please enjoy the gallery of our finished projects! 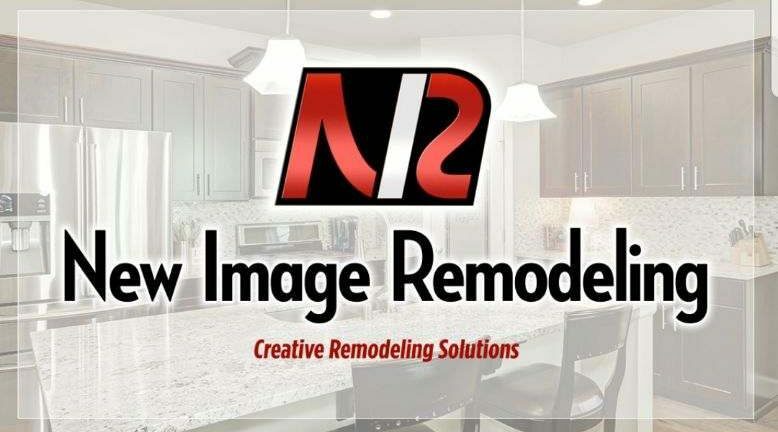 Our specialties are kitchen, bath and basement remodels.